Who said that only women go berserk when they buy dresses? Men also love dresses and this is evident from the different varieties available in men’s ethnic wear. While we see new collections in men’s wear every now and then, let’s see the top 6 collections that have stood the test of time since its arrival in the fashion and clothing industry for men’s ethnic wear. Like supper that could not be had without a newspaper, no collection of men’s ethnic wear could be seen without kurta pyjamas in the list. Whether a man goes to his office or attends traditional events, this men’s ethnic wear is sure to grab him the spotlight. This is an upper garment that will fall below the knees of the person when worn and it is so loose that makes it extremely comfortable and suitable for people of all physiques. Mostly worn on traditional occasions, this is sure to make one feel more confident and more handsome than ever before. Ever listened to Shah Rukh Khan’s famous ‘Lungi Dance’? Dhotis and lungis are part and parcel of a man’s life. 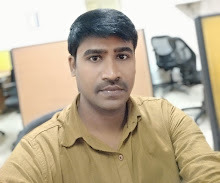 A lungi is the most casual outfit that men usually wear when they are home and there is nothing more comforting than a pair of lungi and vest. Dhoti, on the other hand, is a majestic display of man’s manhood. A pair of dhoti and shirt paired with a moustache will be a beautiful display of man’s style with power. 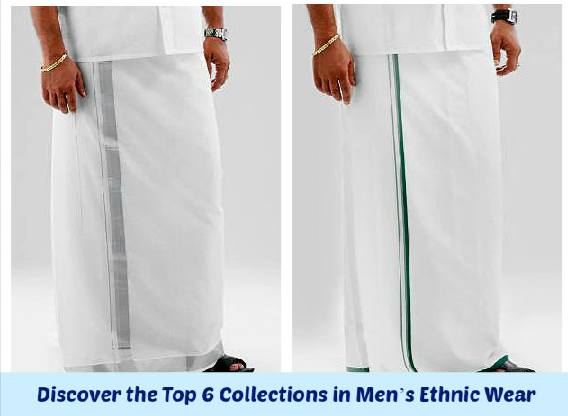 While people experiment with different varieties of men’s ethnic wear, there is nothing more traditional than dhoti till date. Some people also wear dhoti for auspicious occasions like marriage and other traditional functions. Wear a set of formal shirt and pant, and put on an ethnic jacket. You will immediately feel wonderful, confident and a pinch of tradition in your newly-found style. An ethnic jacket is one of the evergreen collections in men’s ethnic wear as it comes with a huge number of printed designs, one of which is sure to make you look your best at both your formal and informal meets. Ethnic jackets can also be used as an add-on to your already worn kurta pyjamas making you look classier than ever before. You go to any clothing shop online or offline and you will find jeans in the pants sections. No matter what season it is, a jeans is men’s go-to choice of dresses and it is a fact that our looks of trend and style are best expressed with this causal wear. If you are wondered how this crept in this article, wear your pyjama or any other upper garment with this jeans and you will look traditional and sensational. Wear jeans as a casual wear for office or as a traditional wear for special events and occasions. Turban goes well with any occasion and it displays one’s authority at that event. Turban is a part of men’s ethnic wear and is used by men worldwide. In India, turban is called as pagri and is a symbol of honour. It is usually offered to guests to honour them and turban is also used in certain types of wedding when men wear this to express their pride in marrying the bride.